The G-DRIVE mobile SSD R-Series has transfer speeds up to 560MB/s and a backwards compatible USB-C™ port to deliver high-performance storage. 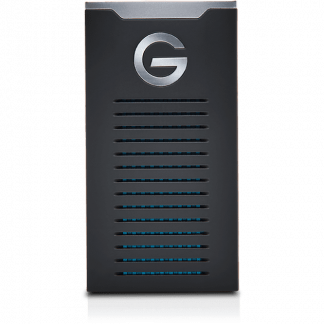 G-Drive mobile SSD, what is it? 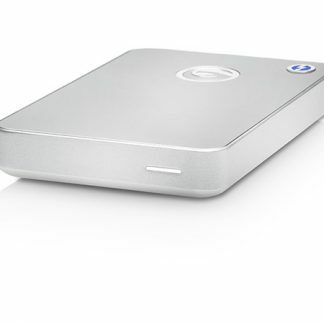 A stylish compact performance SSD portable drive with tough outer casing. 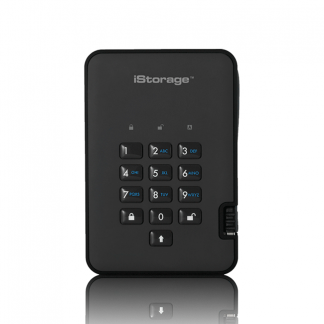 Ideal as a transfer drive when speed is of upmost importance. 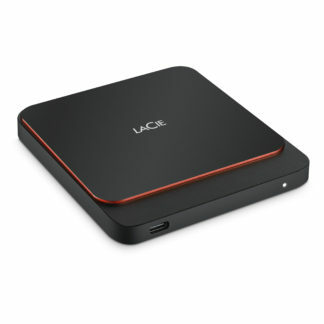 Great for editors on the move with a laptop. 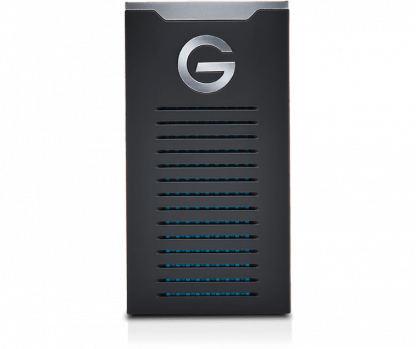 Speeds of up to 560MB/s. 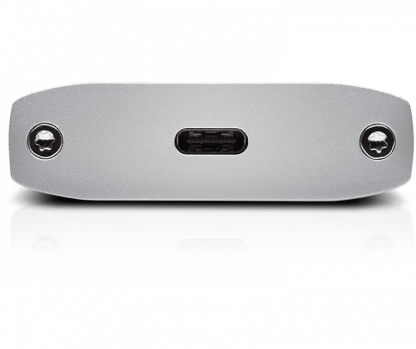 When tested we achieved 410 MB/s from desktop to drive on a MacBook see video below. 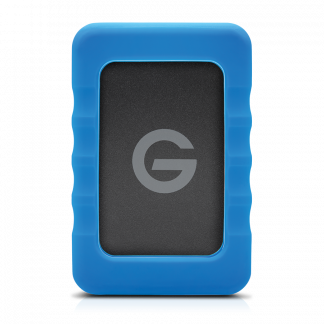 The G-DRIVE mobile SSD is among the fastest external SSDs available so you can quickly edit and save large video and photo source files. 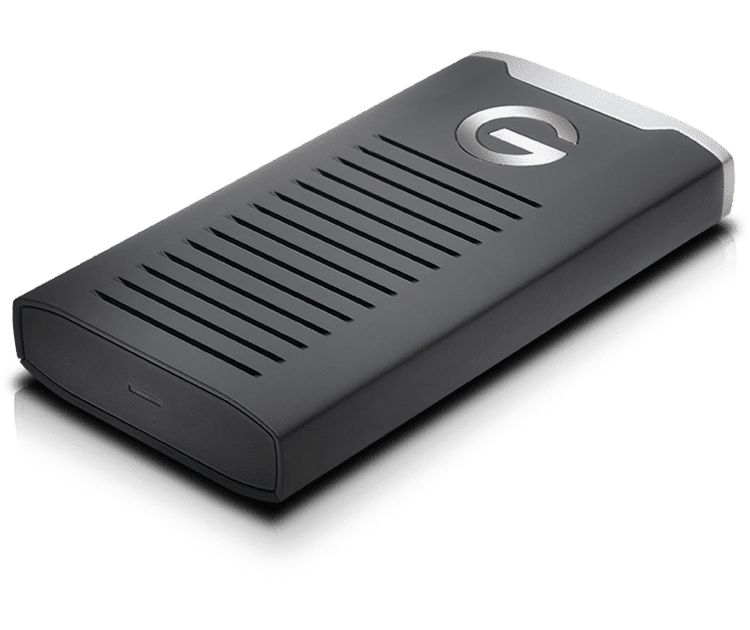 The G-DRIVE mobile SSD features a reversible USB-C port with a USB 3.1 Gen 2 interface, and comes with a USB 3.0/2.0 cable adapter for backwards compatibility. 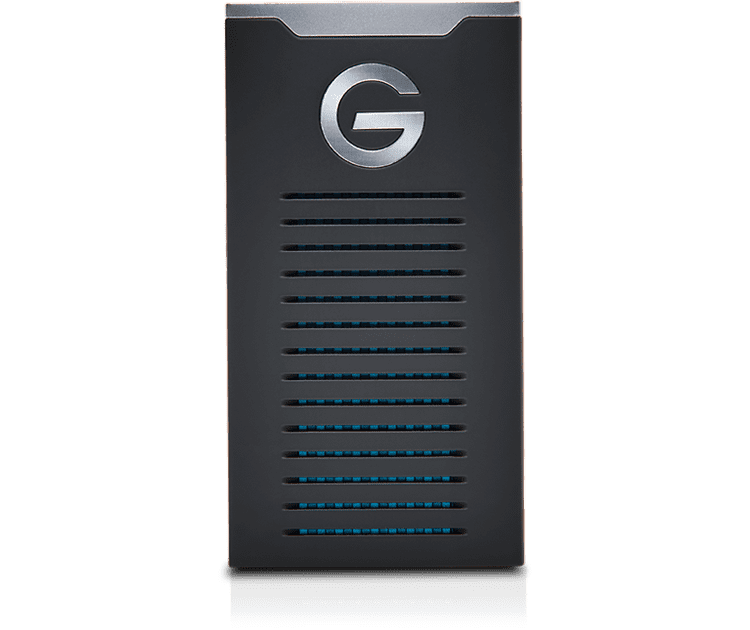 You can make your G-Technology drive Windows® compatible whether you’re working with the latest macOS or Windows® based computer. 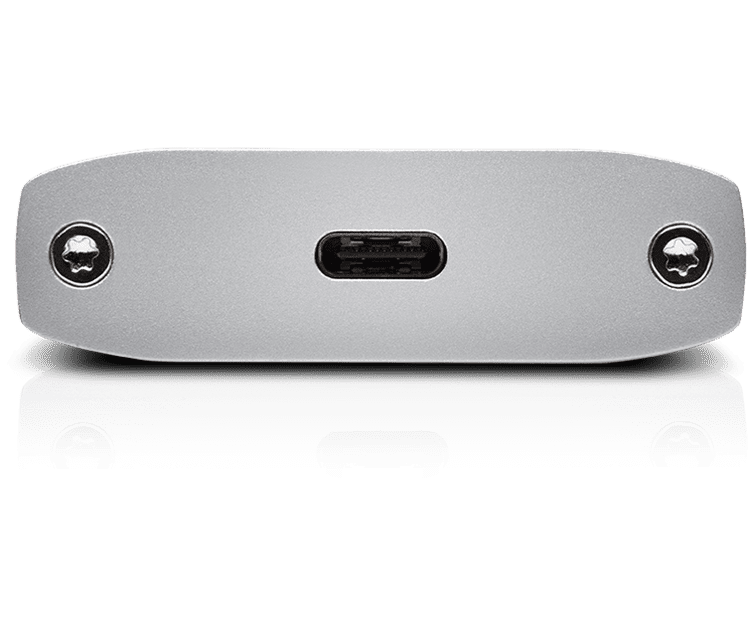 The R-Series SSD has a 5-year limited manufacturer warranty. 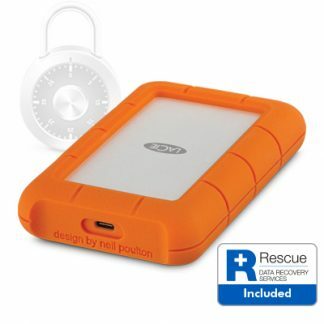 Click here for more R-Series SSD information from the manufacturer (Salon are not responsible for the contents of external links).